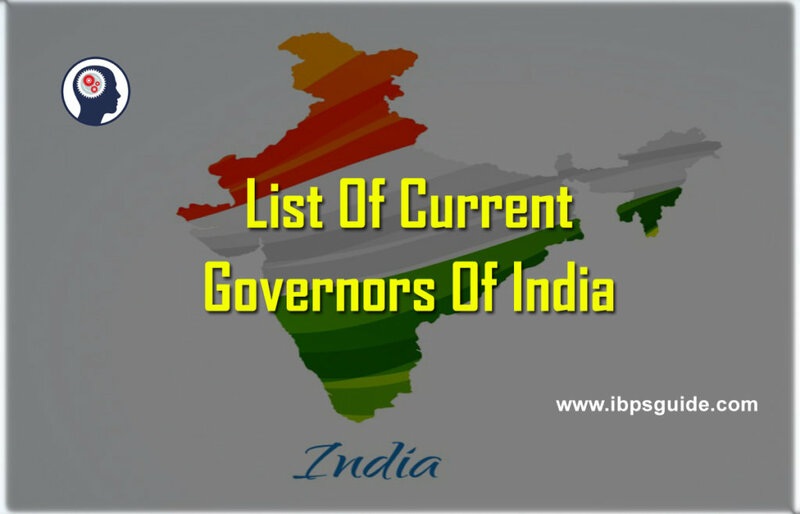 Aspirants find the list of Governors of India State-wise useful for Bank Exams, SSC and other competitive exams. 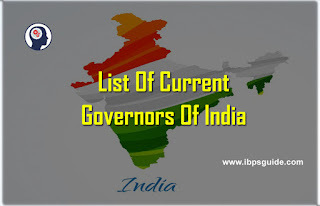 Candidates find complete list of Governors and Lieutenant Governors of all States in India. Candidates preparing for banking and all other competitive exams can make use of this GK material.